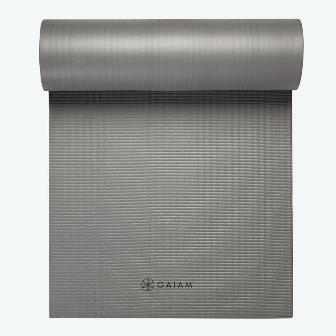 Get ultimate comfort and support with this Fitness Yoga Mat. 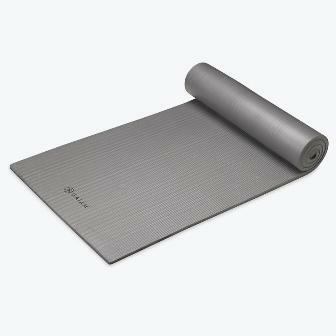 This extra thick mat is perfect for everything from an abs workout to stretching and more. Super thick design for superior support. Non-slip ridges for great traction. Ideal for ab work, toning, and stretching.